Assemblymember Jim Wood recently introduced a bill in the California legislature that will drastically reduce access to care for the nearly 70,000 end-stage renal disease (ESRD) patients in the state. The proposed legislation, AB 290, is nearly identical to the bill thousands of California patients fought to defeat last year: SB 1156. Thankfully, SB 1156 was vetoed by Governor Brown while he was still in office. AB 290, like SB 1156, targets dialysis patients who rely on charitable premium assistance. By artificially restricting the use of charitable assistance, AB 290 decreases options for dialysis patients while at the same time explicitly allowing insurance companies to increase profits. 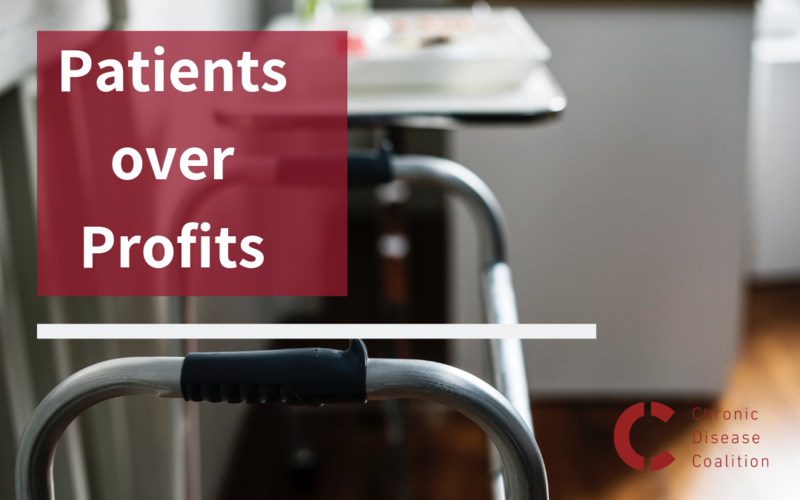 AB 290, by prioritizing insurance company profits over patient access, would jeopardize access to care for the entire dialysis community. If passed, AB 290 would require organizations that provide charitable financial aid to disclose the identities of the patients and “…at the discretion of the department, [provide] additional information necessary…” to the insurance company. Across the nation, insurers have attempted to ban or severely restrict patients’ access to charitable assistance. Insurance companies do this in order to force those patients off their books, and onto public coverage; in effect shifting responsibility for kidney patients from insurance companies to taxpayers. AB 290 would arm insurance companies with confidential information about dialysis patients who rely on charitable assistance to help afford their medical bills, including insurance premiums. AB 290 will pave the way for insurance companies to utilize loopholes that allow them to drop kidney patients from their plans. Additionally, the legislation would allow insurance companies to reimburse dialysis clinics at a cost that’s one percent below the actual cost of providing care. As a result, many dialysis clinics would likely be forced to close, beginning with smaller clinics located in rural areas, where access to care is already a challenge for many patients. Patients living in rural parts of the state would have to travel further to get needed dialysis treatment several times a week. This will be particularly onerous for low-income or mobility-challenged dialysis patients. Patients may be forced to skip, or even abandon lifesaving treatments altogether, because they are unable to find means (or afford the cost) to travel to a dialysis clinic. AB 290 does not benefit California taxpayers, and it certainly does not benefit the 70,000 Californians living with kidney failure. In short, no one benefits from AB 290 except insurance companies. The Chronic Disease Coalition is fighting back against this overtly discriminatory policy. A patient’s access to lifesaving health care shouldn’t be determined by the insurance industry. Join us in opposing AB 290 by urging your legislator to vote ‘NO’.